With online sales now 13 percent of the domestic smartphone market, Apple had 8 percent of sales in the second quarter, although iPhones remain the most popular phones both online and off. The “other” category consisted of 48 percent, indicating that users buy their smartphones from a wide variety of places. Counterpoint added that online sales now consist of 13 percent of total U.S. smartphone sales, top from 12 percent the previous quarter. While domestic smartphone sales volumes are down overall, Counterpoint attributed the rising share of online sales, as well as Amazon’s strength, to Prime Day and other online-only sales. 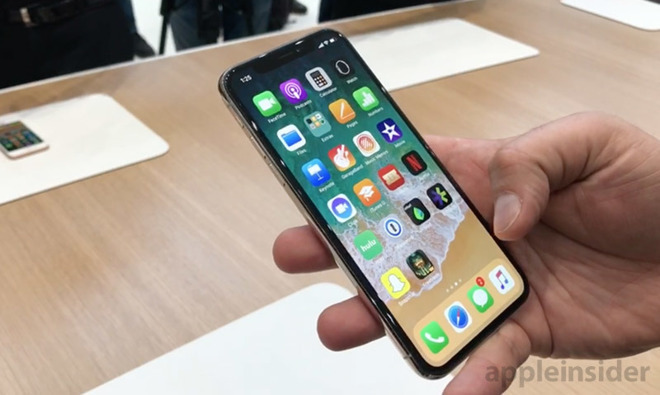 Apple sells many iPhones through its own e-commerce platform, but iPhones are often also sold through Apple Stores, Apple retail partners, and through carriers. Most of Amazon’s sales of iPhones are through third parties. Another Counterpoint survey, in June, listed the Samsung Galaxy S9 Plus and S9 as the most popular smartphones worldwide, but included five separate iPhone models in the top ten. The following month, Counterpoint said that the iPhone 8 had taken the top spot.